The Doo-Wah Riders – There is no one else like the Doo-Wah Riders. 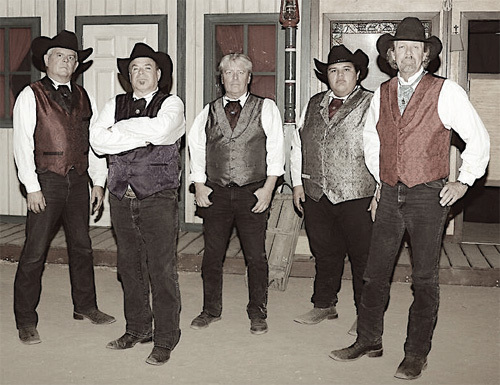 With over 30 years of broken box office records nationwide the Doo-Wahs are country, with a style defined as “high energy country with a Cajun twist.” Tight musicianship and powerful arrangements of classic, contemporary and original songs have made them favorites everywhere they go. The Doo-Wah Riders also offer a powerful Arts in Education program, as well as their highly acclaimed Symphony Show.